Designed for you to map moments, ideas, thoughts, and artwork in a visual way. 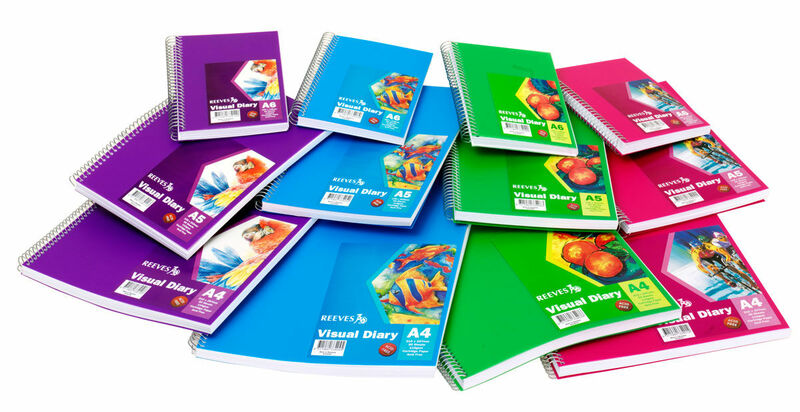 Spiral bound with a great choice of colours, finishes, textures and shapes. 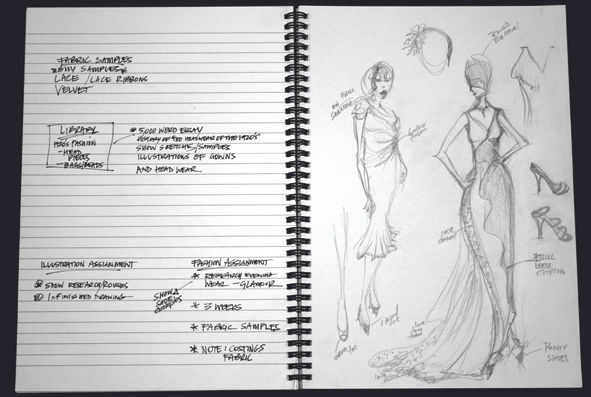 Premium double wire, spiral bound Visual Diaries featuring a Fashion printed inner design. 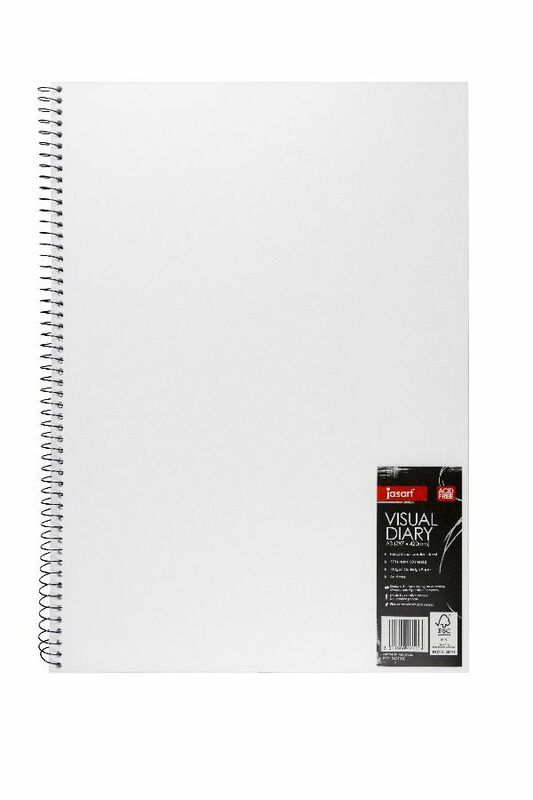 The perfect visual diary for everyday personal and classroom use, sketching, layouts and drafts. 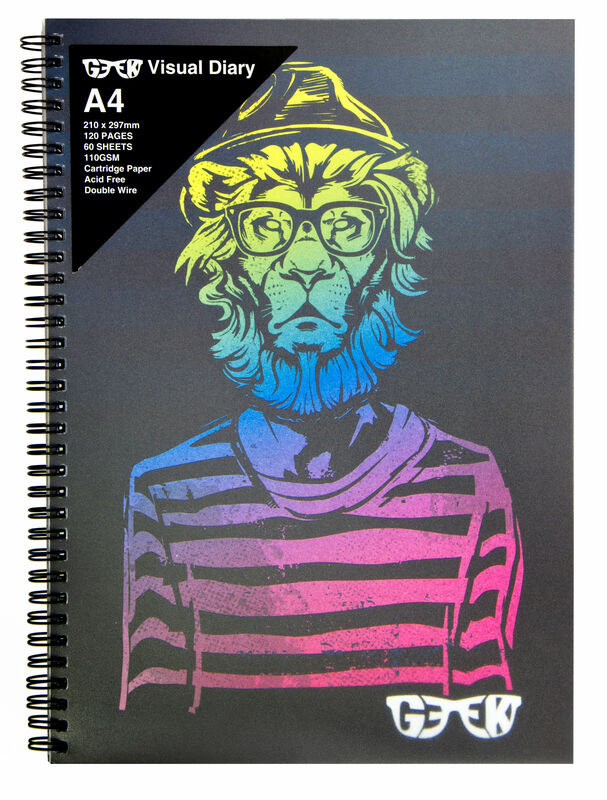 The Geek Visual Diary range is great for pastel, calligraphy, coloured pencils, gel pencils, gel pens, charcoal and sketching. 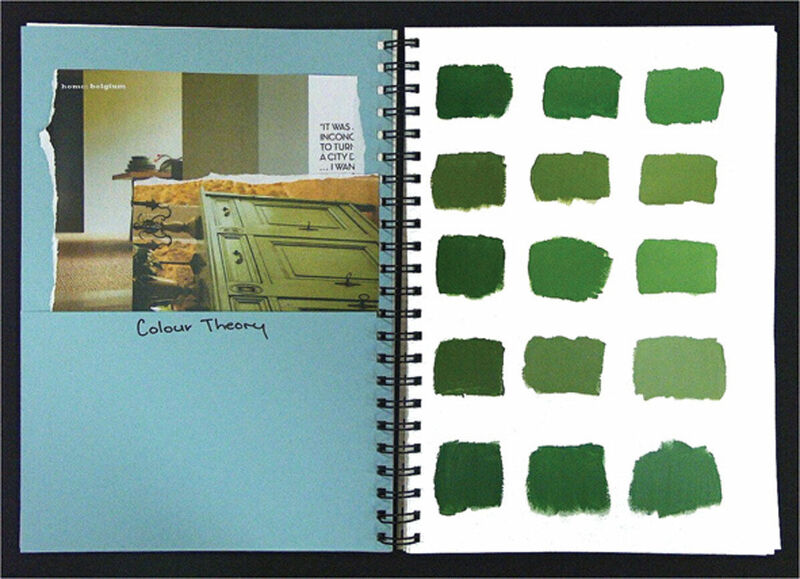 The Liquitex Visual Diary range is great for pastel, calligraphy, coloured pencils, gel pencils, gel pens, charcoal and sketching. 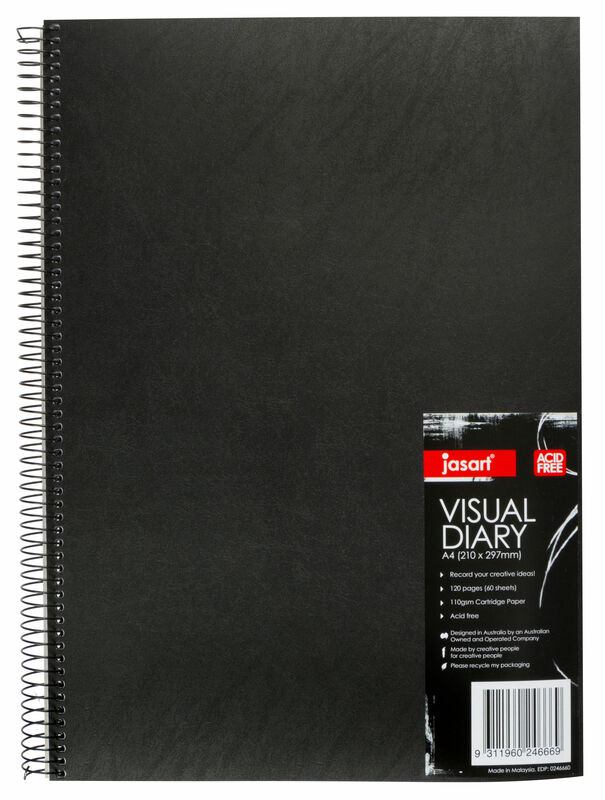 A perfect all round visual diary that has both lined and blank pages, allowing you to record notes next to your drawings. 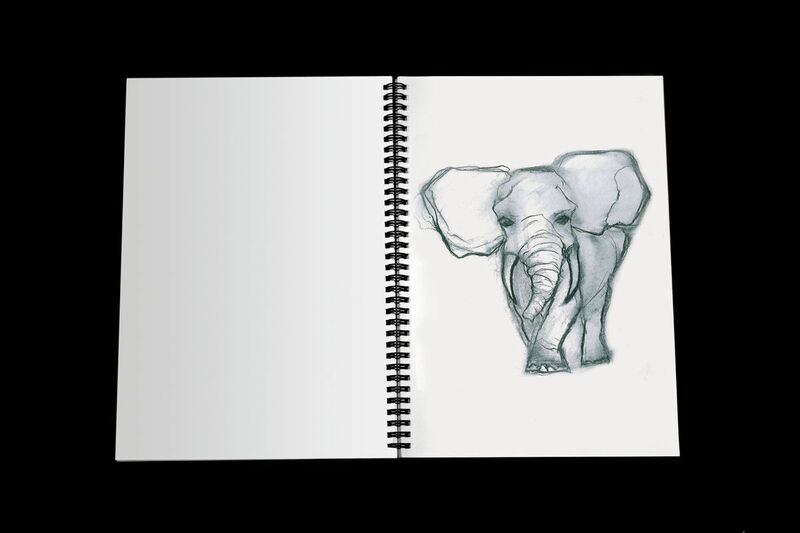 Extend your creativity with Artfusion Flip-Out Visual Diaries. Great for separating your subjects and storing all you clippings. 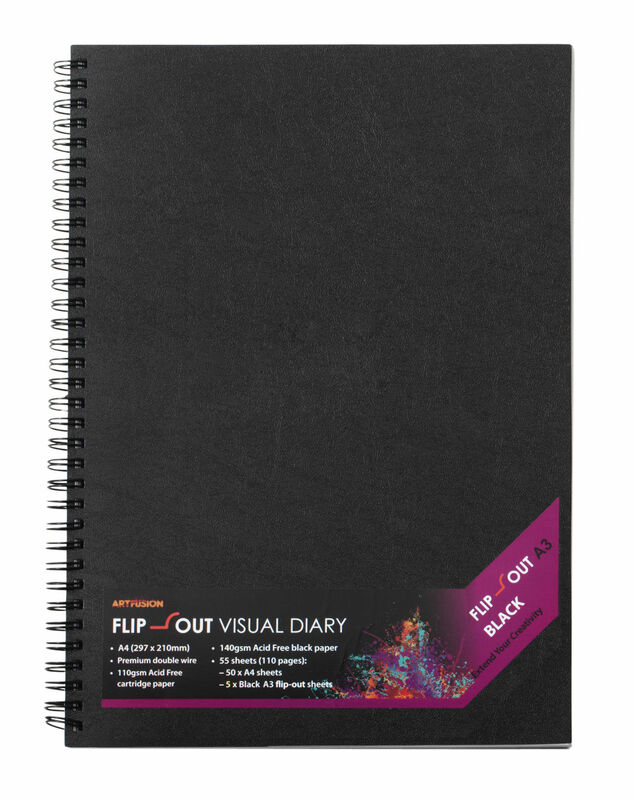 Ideal for students to keep organised! 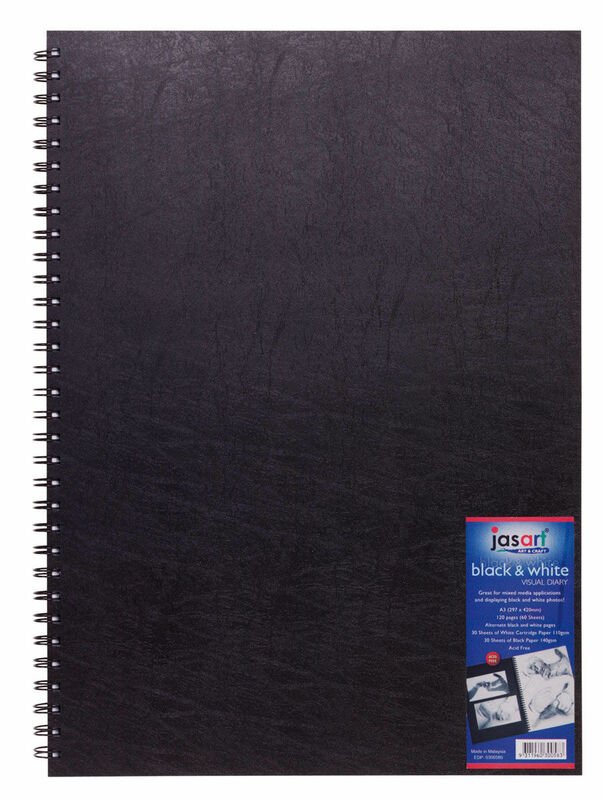 A quality wiro bound visual diary great for mounting digital work, photos and design work. 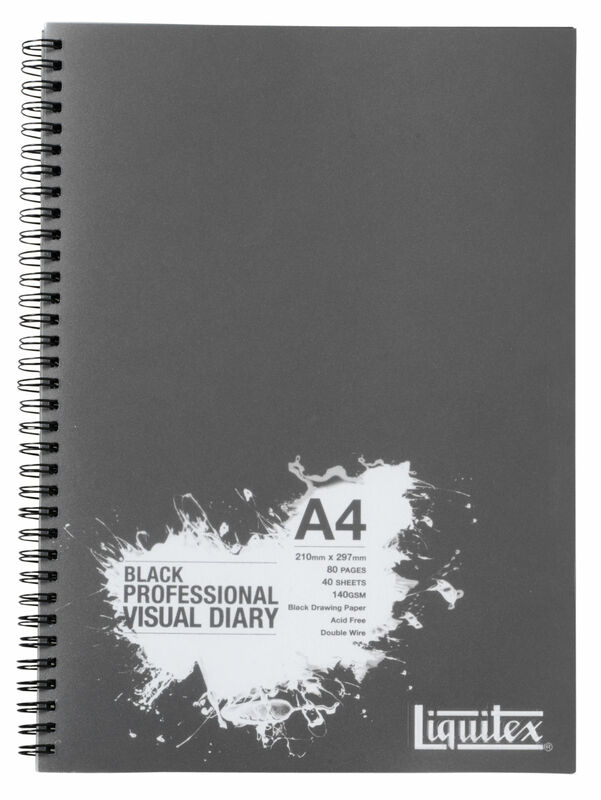 This visual diary is great for mixed media applications and displaying black and white photos. 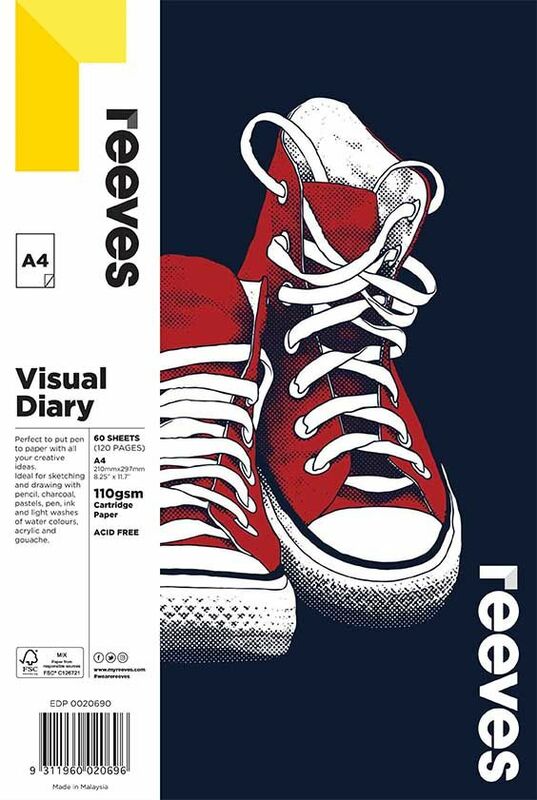 A big visual diary for big ideas! 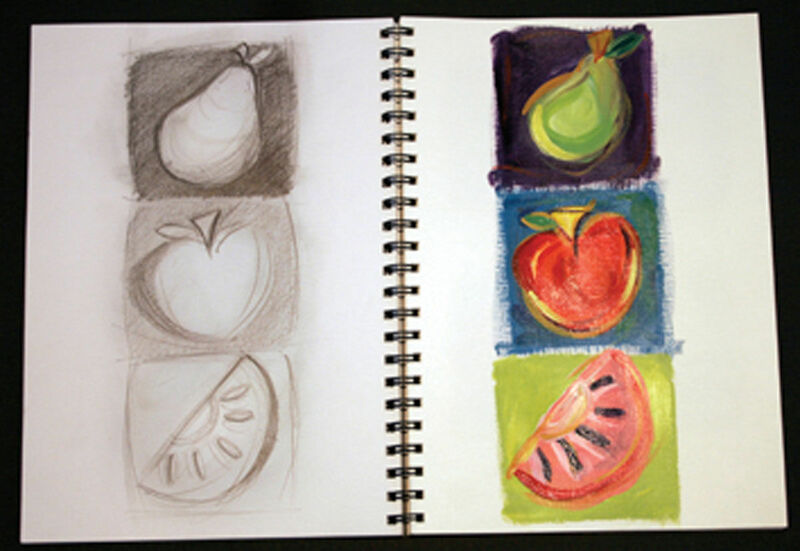 You have the versatility of sketching and painting in one visual diary! 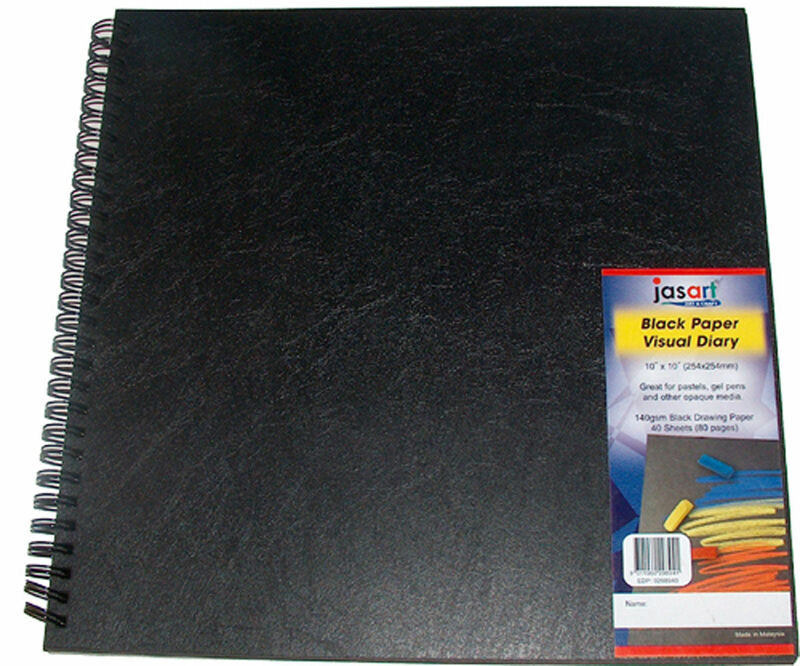 Single wired spiral bound visual diary with a brightly coloured polypropylene front and back cover. 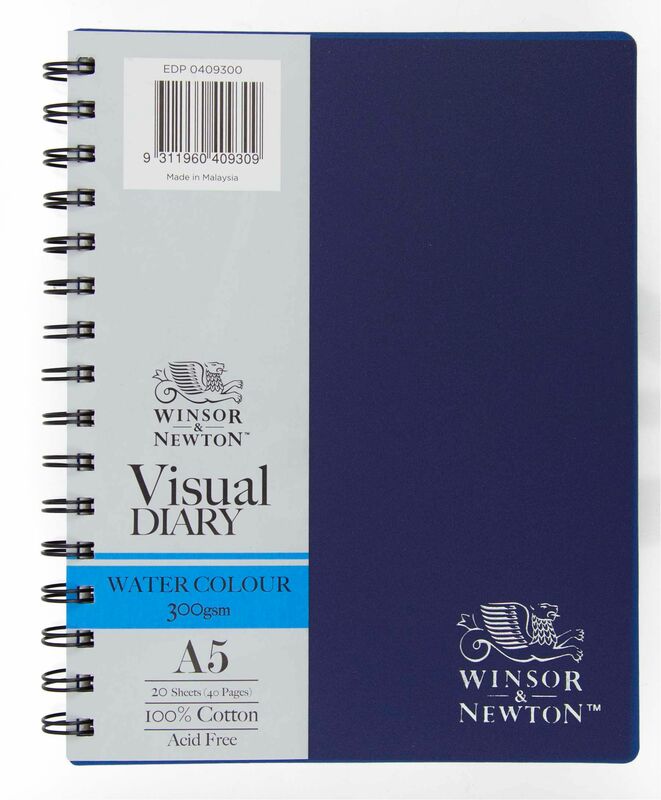 The Winsor & Newton Visual Diary range is versatile, strong and long-lasting. 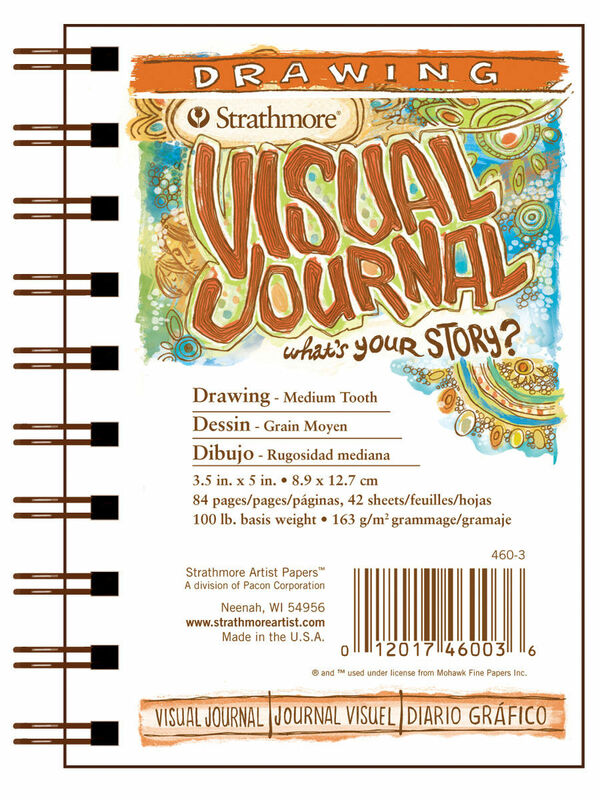 Strathmore Visual Journals deliver high-performing papers and heavy-duty features engineered to meet the intense demands of your creative process.